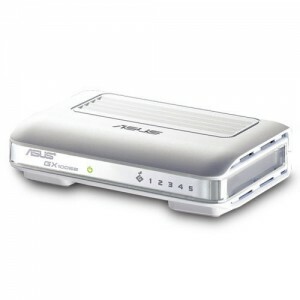 Walmart has the ASUS 10/100 5-port Switch Sale for $0.92 after rebate. Free in-store pickup. The ASUS GX1005B switches are an efficient, yet affordable, solution for the Home or SOHO Networks.